Below you fill find all funeral homes and cemeteries in or near Bullhead City. Bullhead City is also known as: Mohave County / Bullhead City city. Their current mayor is Mayor Jim Dykens. Zip codes in the city: 86426, 86427, 86429, 86430, 86439, 86442, 86446. Mohave County funeral flowers can be purchased from one of the local funeral shops we partner with. Our mission is to work with each family to create a meaningful tribute to their loved one, whether it be a traditional funeral, memorial service or non-traditional ceremony while maintaining the highest possible standard of care. We are locally-owned and family-operated. A Trusted Family for over 40 years. We are committed to providing our community with the best possible service in their time of need. We proudly serve Mohave County as a locally owned and operated funeral home. Some of the notable people born here have been: Nicole Tubiola (actor). Bullhead City is a city located on the Colorado River in Mohave County, Arizona, United States, roughly 90 mi (140 km) south of Las Vegas, Nevada, and directly across the Colorado River from Laughlin, Nevada, whose casinos and ancillary services supply much of the employment for Bullhead City. Bullhead City is located on the southern border of Lake Mohave.According to the 2010 census, the population of the city is 39,540. 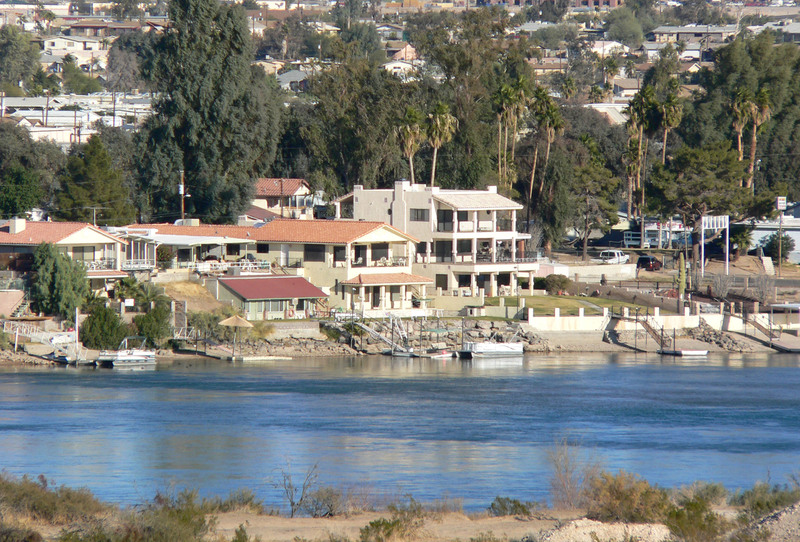 The nearby communities of Laughlin; Needles; Fort Mohave; and Mohave Valley bring the Bullhead area's total population to about 100,000, making it the largest micropolitan area in Mohave County. The latest figures indicate that "...more than 115,000 people flew into Laughlin/Bullhead International Airport on casino-sponsored charters in 2010. "With over 59 square miles, Bullhead City is the largest city in Mohave County in terms of total land area.Economically, Bullhead City has a stabilizing housing market.In 2011, the Laughlin/Bullhead International Airport was named Airport of the Year by the Arizona Department of Transportation.In the 1980s the airport was home to the helicopters of the hit T.V. Show Airwolf. It was noted on March 3rd, 2019 that Alice Marie Todd (Newman) died in Bullhead City, Arizona. Ms. Todd was 98 years old and was born in Buffalo, NY. Send flowers to express your sympathy and honor Alice Marie's life. It was disclosed on August 29th, 2018 that John Michael "Mike" Driscoll passed on in Bullhead City, Arizona. Driscoll was 70 years old. Send flowers to share your condolences and honor John Michael "Mike"'s life. It was revealed on July 28th, 2018 that Ray Clifford Riggs perished in Bullhead City, Arizona. Riggs was 74 years old and was born in Salem, OR. Send flowers to express your sympathy and honor Ray Clifford's life. It was noted on July 1st, 2018 that Nina Faye Taylor (Spencer) passed away in Bullhead City, Arizona. Ms. Taylor was 94 years old and was born in Kennedy, TX. Send flowers to express your sorrow and honor Nina Faye's life. It was revealed on May 3rd, 2018 that Augustine "Gusty" Godoy (Ortiz) perished in Bullhead City, Arizona. Ms. Godoy was 81 years old and was born in Corcoran, CA. Send flowers to share your condolences and honor Augustine "Gusty"'s life. It was reported on April 1st, 2018 that Warren Eugene Lall passed away in Bullhead City, Arizona. Lall was 62 years old and was born in Wichita, KS. Send flowers to share your condolences and honor Warren Eugene's life. It was written on March 2nd, 2018 that Robert Ross passed away in Bullhead City, Arizona. Ross was 94 years old. Send flowers to express your sympathy and honor Robert's life. It was reported on February 22nd, 2018 that Gary L Brown passed on in Bullhead City, Arizona. Brown was 78 years old and was born in Peoria, IL. Send flowers to express your sorrow and honor Gary L's life. It was written on February 8th, 2018 that Raphael "Ralph" Pellegrino died in Bullhead City, Arizona. Pellegrino was 68 years old. Send flowers to express your sorrow and honor Raphael "Ralph"'s life. It was reported on October 30th, 2017 that Sheryl Brehm (Carraher) died in Bullhead City, Arizona. Ms. Brehm was 64 years old and was born in Spalding, NE. Send flowers to express your sympathy and honor Sheryl's life. According to 2006 Census Bureau estimates, the population of the city is 40,225. 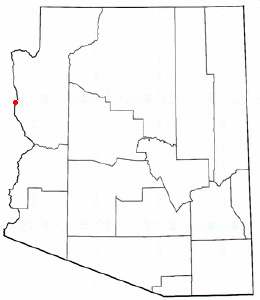 Bullhead City is located a few miles north of Fort Mojave Indian Reservation. Bullhead City is a city located on the Colorado River (US) River in Mohave County, Arizona County, Arizona, United States roughly 100 miles (160.9 km) south of Las Vegas, Nevada Vegas, Nevada, and directly across the Colorado River from Laughlin, Nevada, whose casinos and ancillary services supply much of the employment for Bullhead City. . . . The official website for the city of Bullhead City is http://www.bullheadcity.com/. Listing all funeral homes in Bullhead City, Arizona so you can easily send flowers to any location (same day delivery) or find any funeral service. Find a Funeral Home inBullhead City, Arizona AZ to provide the caring burial and ceremonial services your family deserves. The finest roses, gifts and Mother's Day flowers delivered fresh. Serving Bullhead City, Arizona, surrounding suburbs and the entire country. We work with local florists and flower shops to offer same day delivery. You will find budget sympathy flowers in Bullhead City here. Our funeral flowers are cheap in price but not in value.